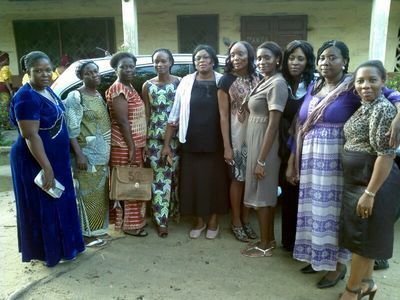 ​International Women of Faith Fellowship has started creating awareness of breast cancer and cancer of the uterus among community women in Benin Republic due to alarming deaths among women because of ignorance, denial of cancer symptoms and low level of awareness of some of the risk factors. 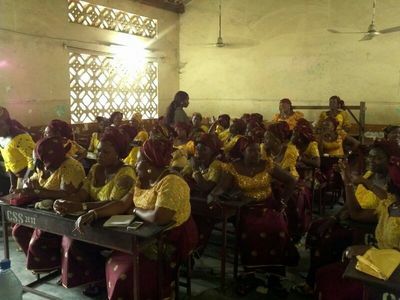 All you need to know about cancer” is a cancer sensitization campaign with the objectives of providing lots of women group in the community with an overview of what cancer is. 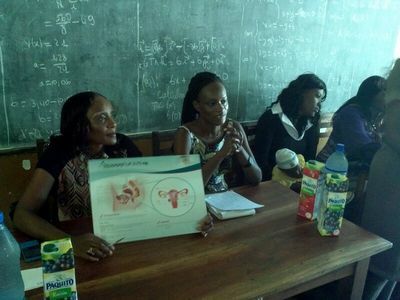 This project focuses on the most frequent cases of cancer suffered by women in Africa such as breast cancer and cancer of the uterus. Given the stigma attached to this kind of disease in our society and in order to breach the language barrier in our francophone environment, the International Women of Faith Fellowship, Benin Republic launched a campaign against cancer, making use of Igbo language. 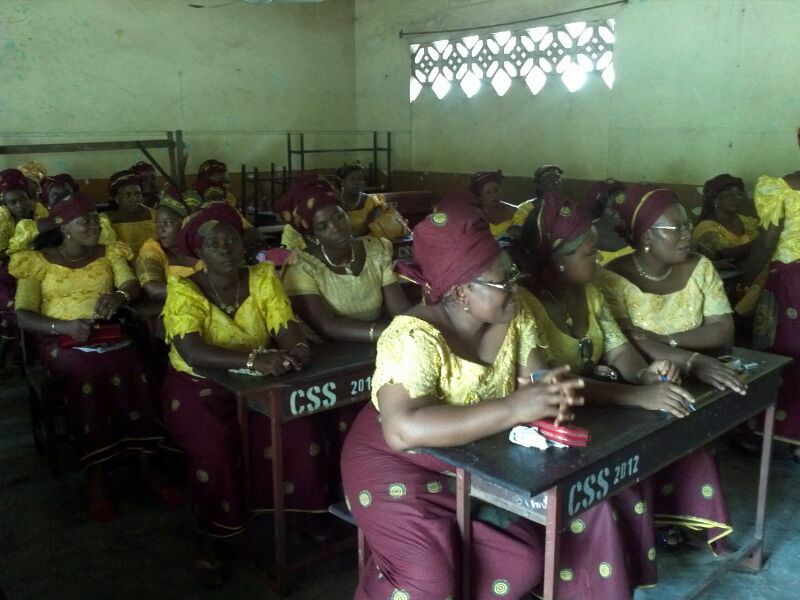 IWOFF-Benin was able to enlighten women about cancer, types, causes, tests and symptoms. Our targets were women from all works of life, culture and religion. Our strategy was streamlined towards giving these women a conducive environment that will facilitate their ability to understand, and enable them to freely express themselves in the course of the event of medical check-ups. Our invited guests were Dr Aoulat (gynaecologist) and Dr Aline Ahounou (general health practitioner) to be precise. 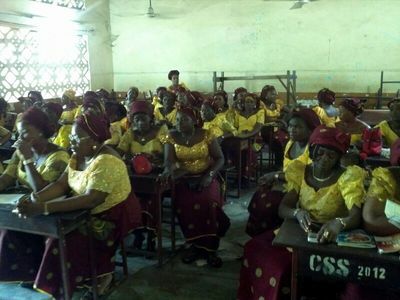 We also involved the services of interpreters, because information was dispatched from French to Igbo language and vice versa. Our first event was held on 1 June 2014. SCOA Gbeto Public School was used as the venue for the event. The hall was filled with a number of over 50 women who are all native Igbo speakers and members of Alayi women Community group. The event started from 15:00 to 17:00. 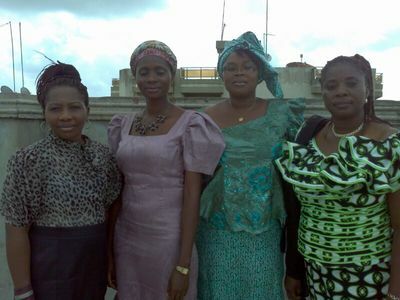 It began with a welcome address by the chairlady of the women’s group who latter introduced the resources persons. Dr Aoulat (gynaecologist) began speaking by giving an overview of what cancer is all about, its signs and symptoms, its types and treatment as well as preventive methods. She proceeded to encourage the women to go through tests and screening pertaining to cancer. The highly informative event was surrounded with an air of excitement. At the end of the symposium, the women had adequate opportunity to ask questions bordering on the subject of cancer and other health issues which the speakers meticulously answered with great satisfaction. They were overwhelmed with joy and cooperation of the participants which added another bonus to the fellowship. Finally, the women gathered together and poured their heart felt prayers on the speakers and promised to visit their clinic for necessary tests and screenings for cancer. "But people need to know that catching the disease early gives them much better odds of surviving it. The best precaution anyone can take is to be on the lookout for any changes in their bodies that seem unusual for them and to get them checked by a doctor," Dr Aoulat urged. 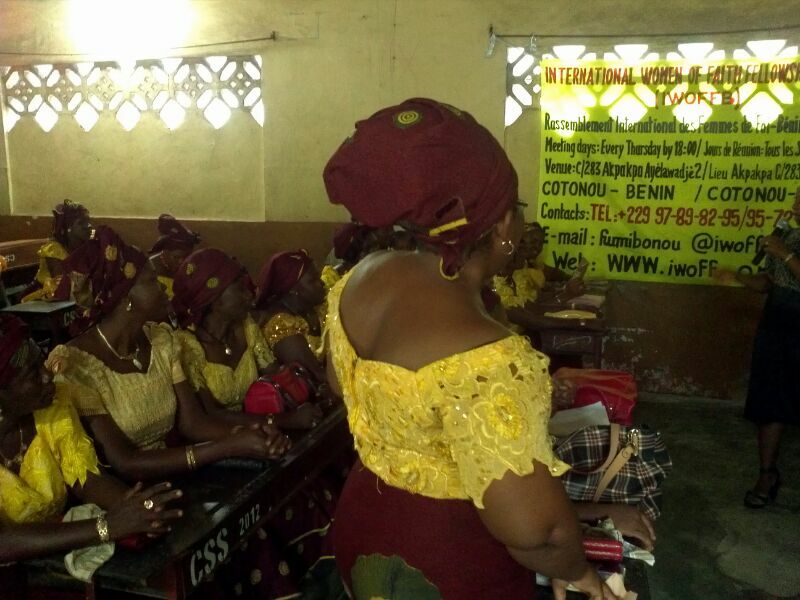 After the departure of our guests, there was a formal introduction of the IWOFF to the Alayi community women group by Mrs Funmilayo Ekwegbalu BONOU, IWOFF-BENIN president or coordinator. 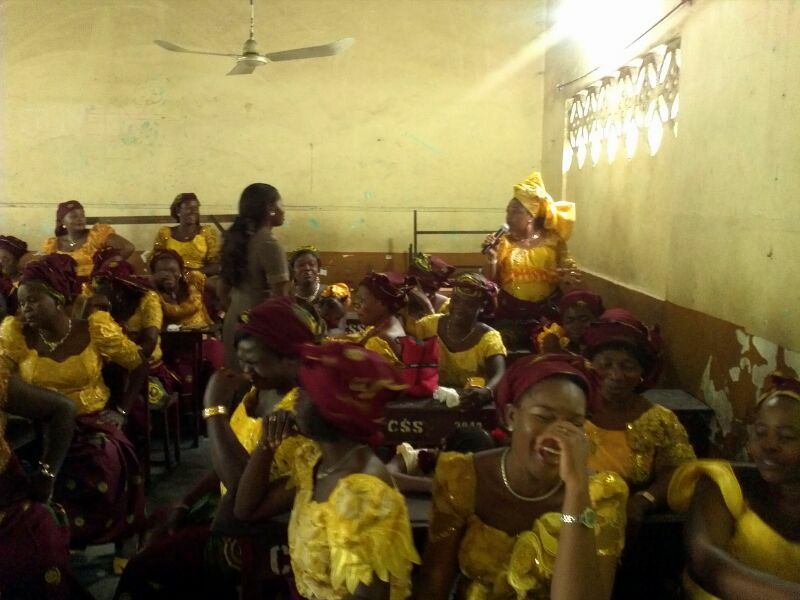 She explained the mission, vision and activities of the organization while inviting participants to freely join or partner with the Fellowship. We are very grateful to God for the success of this event and do count on more of His help and guidance for our subsequent events as we hope to give a chance for free less sophisticated cancer tests and screenings to women who can’t afford it in our community.